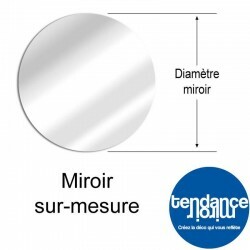 The camper van mirror range by TEND’M uses acrylic mirror particular properties : Its lightness allows you to install it on any surface – Its extreme resistance to any impact or vibration ensures an extraordinary life expectancy to you decorations. 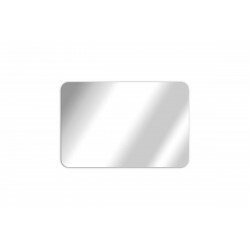 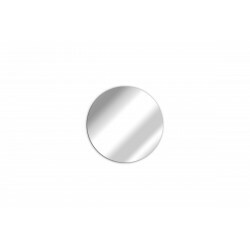 Double-sided adhesive is supplied to facilitate the installation of your mirrors in you camper van, which means : no holes made, and a five minutes max decoration. 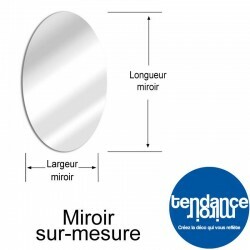 Motorhome Mirrors There are 6 products.